The world of gifts has undergone a revolution, making it more wide, colorful, and extensive for the humankind. Earlier, the people either relied on presenting a sum of money or bouquet flowers to their near and dear ones on special occasions. But, now, with such a flood of gift options in the market, and, of course, the emergence of the online gifting portals has really simplified the task of gift selection for them. These online gift sites not only offer a great range of gifts for every occasion to their customers but, also the worldwide delivery of gifts to your loved ones scattered all over the world. The most assorted range of gifts popular nowadays is personalized gifts. Beautifully curated and imprinted with the memorable picture of you or your loved ones, these marvelous personalized gifts are true masterpieces of technology. 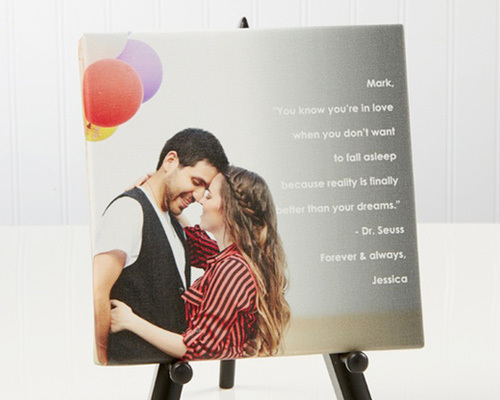 There is a good range of products like cushions, mugs, or photo frames, available online as well as offline, which can be transformed into remarkable personalized gifts for your loved ones. If your dear ones residing in the luxurious country of UAE, then, there is a hub of websites which can help you with Personalized Gifts delivery in UAE. If you have already presented a personalized gift like a photo frame or a customized mug to your dear ones on their anniversaries or birthdays, then there is a list of 10 amazing personalized gift ideas below which you can consider nest time while sending a personalized gift to Dubai or Abu Dhabi. These incredible gift ideas will certainly make you fall for them as soon you read them. 1. A personalized notebook: In this world of technology, where everything can be done on computers, laptops or Smartphones (whether it’s about writing a love letter to your beloved or making a list of day-to-day activities), most people have forgotten to maintain notebooks or diaries to record important events or anything else. 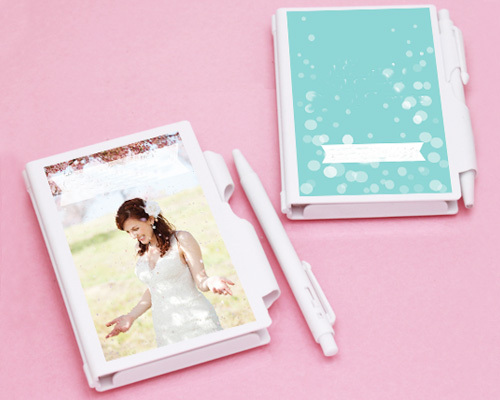 Gifting a personalized notebook to your friends or relatives on their birthdays will surely make them happy as a clam. With this kind of a gift, they can conveniently manage their daily tasks and targets in style. 2. Personalized wine or champagne glass: Enjoying wine or champagne on special occasions is no more a style statement for the fat cats. Nowadays, sipping these exotic drinks with loved ones is an inevitable part of every celebration. 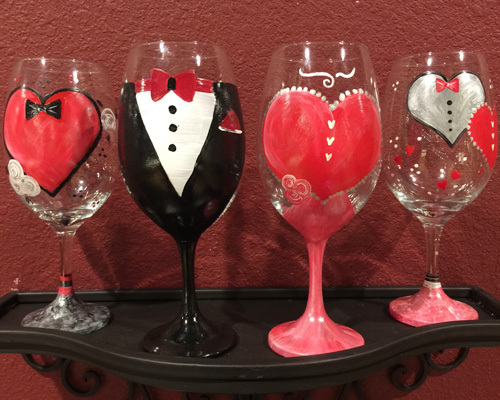 This time, don’t forget to add a pair of personalized wine or champagne glasses designed with their names along with a bottle of wine or champagne to your special ones in UAE. 3. 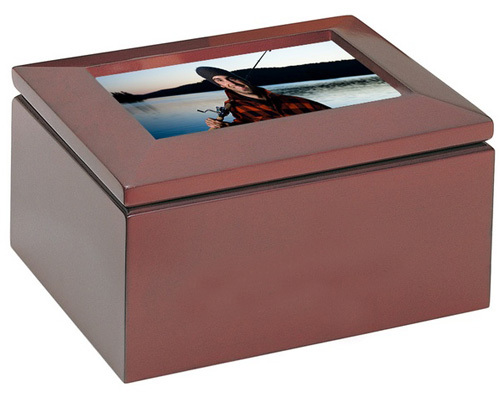 Personalized keepsake boxes: Mark the special occasion with personalized keepsake boxes presented to your dear ones. Exquisitely curated with the most memorable pictures and names of your loved ones, they can store photos and mementos in it to enjoy in years to come. From classic wood to brilliant glass, these boxes are the perfect way to exhibit all those precious moments. 4. Personalized photo puzzle: Thinking of sending a loving as well as a fun personalized gift to Abu Dhabi to astound your beloved staying there? 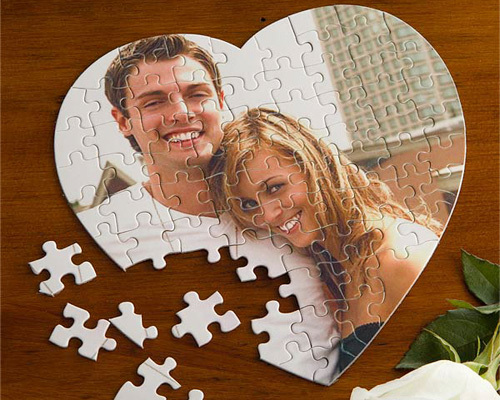 Well, this personalized photo puzzle is an amusing way of creating good old moments all over again. 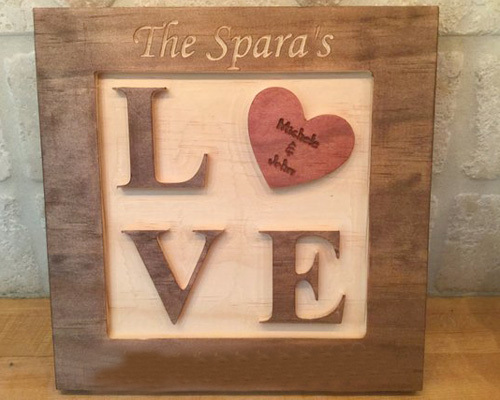 Just like the presence of another person makes your incomplete life a complete one, this personalized gift idea is a perfect demonstration of your blissful and entertaining love life. 5. 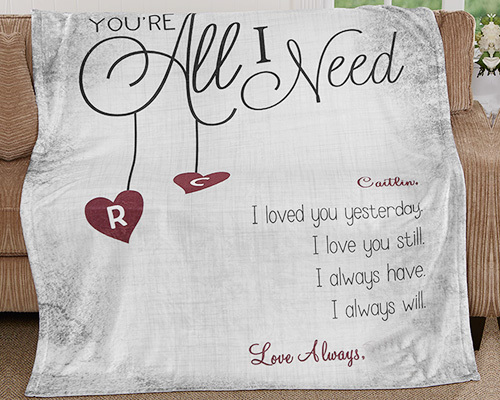 Personalized blanket: This personalized gift can be designed in multiple ways. You can either design it with affectionate photographs, images of your friend or relative’s favorite TV or web series or just imprinting the person’s name and date of birth or anniversary date. It is the best way to walk down the beautiful memory lane while warming oneself with the love and affection of our loved ones with this blanket. 6. Personalized wall décor: A lot depends upon the interiors of the house in imparting it a warm and welcoming feel. Embellishing the walls of the house with warm shades of paints, beautiful paintings, and cozy lightning brings a personal feel to the homes. Therefore, this time, pick a personalized wall décor that epitomizes your love and adoration for your loved ones. Go with a rustic theme and get this wall décor framed with the name of them. 7. Personalized tabletops: Impart an amiable touch and feel you your home in Dubai with personalized tabletops incredibly designed with your memorable pictures. Having a good time chit chatting with your loved ones in your living areas with these customized photo tabletops stationed on the table will instantly provoke a conversation around the memory. 8. 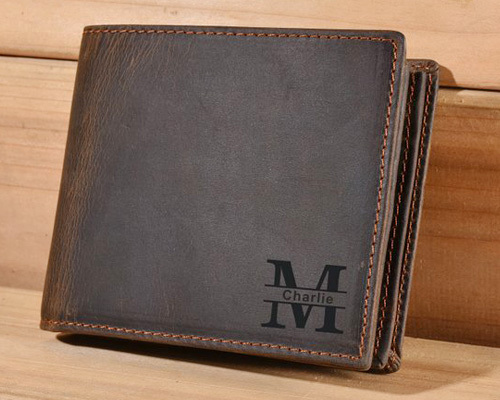 Monogrammed wallet: Gifting a wallet that has been engraved with the name of your special one on it will be a stunning idea. If your gentleman appreciates practicality over sentimentality, then this one will definitely create magic. Now, not just the valuables, but also this wallet will become one of the precious items for your guy. 9. Personalized doormat: Doormats to clean the dirty footwear before entering the house was the thing of the past now. These cleanliness tools have entered the market for personalized gifts and can also serve as a perfect wall décor item. Getting these doormats personalized with the names of the couples or other persons will transform them into wonderful home décor items. 10. 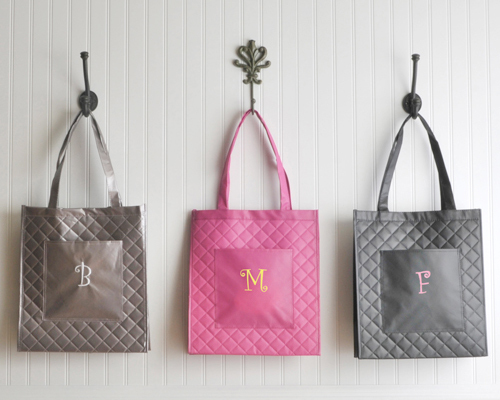 Personalized totes: Totes, a more casual version of the formal handbags, are already amazing gift items in today’s time. Very much in fashion trend, these totes when personalized with the stunning images or names of your loved ones will become delightful gift items for your sweetheart or any other precious lady in your life. Amazed to see such new and superb personalized gift ideas here? Well, acquiring such gifts is no more a mammoth task in the world of online gifting websites. One of the efficient gifting portals online is Flowerdeliveryuae.ae that will help you send gifts to Dubai, Abu Dhabi, or anywhere else in UAE without much hassle. So, have you placed your order yet?